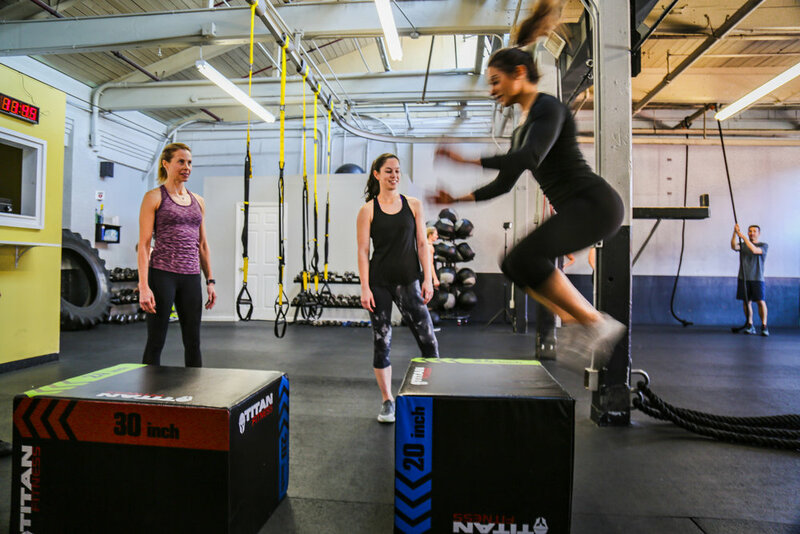 WIP Fitness is a boutique fitness studio offering functional high intensity boot camp classes. 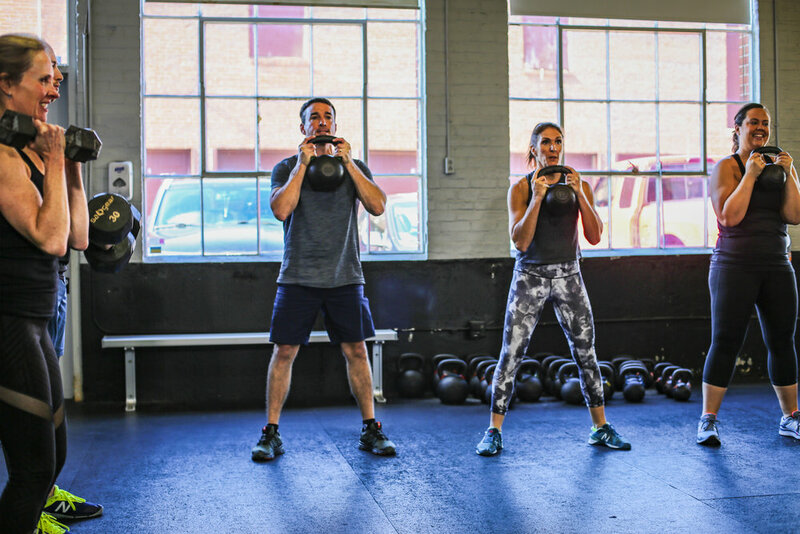 Our experienced and passionate coaches will lead you through a 50 minute, body changing workout. 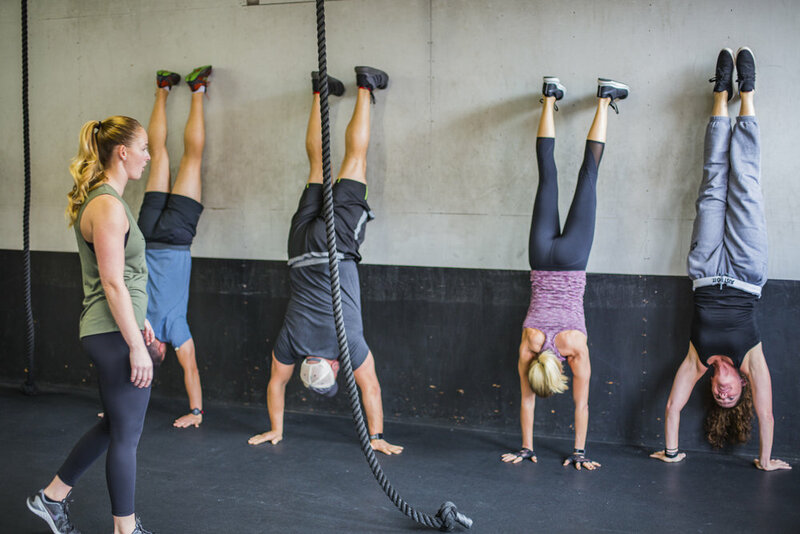 Oh, you should know, modifications for each movement are available to make our fitness experience one you can grow with — no matter your current fitness level. We know trying a new workout routine can be hard, or exhilarating. So we put together a gallery of images to help show what a WIP Workout is life, and what being a WIPster can be. Can’t wait to see you soon at one of our studios. 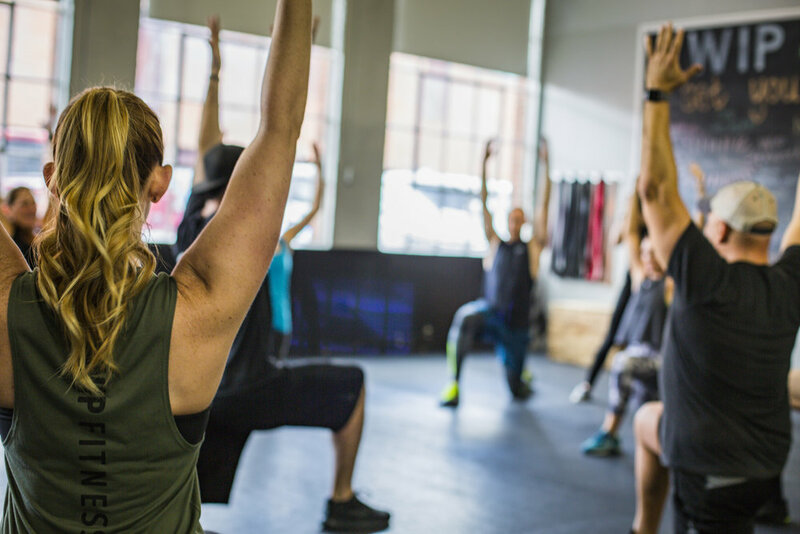 WIP's welcoming approach to fitness, flexible membership options and personal attention set us apart. Come experience the WIP difference.